3 Phases of Relocation: How to Master Them! 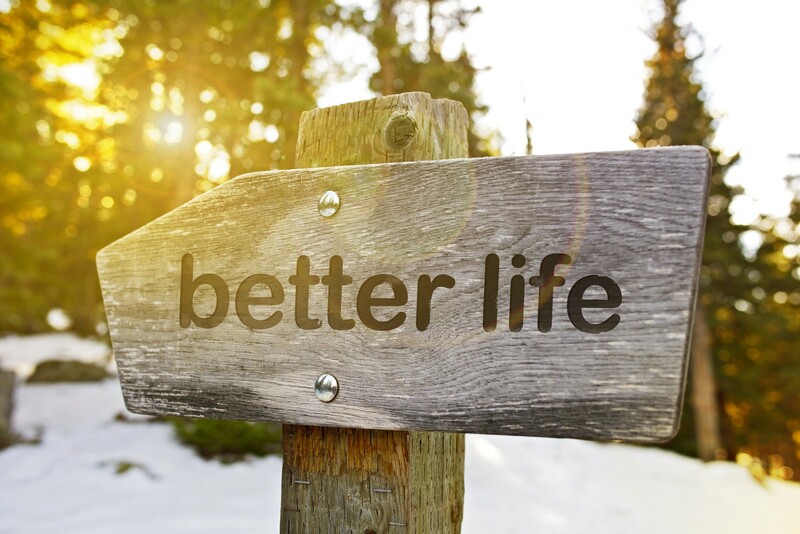 On your way to a better life? There’s good news and bad news: That anxiety you had during your relocation decision has now morphed into the actual anxiety of moving. The feeling is different, but it’s still anxiety and that’s the last thing you need a time like this. Now, here’s the good news. It is possible to re-purpose those anxious feelings and turn them into excited energy by knowing how to manage your move and all that goes with relocation. So, regardless if you’re moving a few miles away, trekking across country or relocating overseas, with a little bit of planning, guidance and re-focused energy, you’ll be on your way to Stress Less and Max your Relax. Here are 3 Phases of a Move that will help you make the jump with confidence and land softly. I promise, you can do it! Moving is a big deal and shouldn’t be taken lightly, but it’s also a time of excitement and often serves as a fresh start. I’m a firm believer that no matter who you are and what your personality is, you can make a new location work for you. I’ve moved 23 times myself! And although each time was for a different reason, there was one thing that remained the same: the importance of planning. Moving on impulse will not help your financial circumstances. Spontaneity is great in theory, but if you want to land softly in another city, planning ahead is your best bet. There are many reasons someone might want to relocate – better career opportunities, to bridge the gap between you and your long distance beau, or to simply change up the scenery. No matter the reason, relocating to a new place marks a new phase in life, and a chance to redefine your goals and priorities. This is exciting! Alright so you’ve planned your move. You’ve set yourself up to land softly, and now it’s time to re-establish yourself in your new surroundings. That means anything from finding your new favorite coffee shop, dinner spot, activities for the kids, convenient gym, where you’ll shop for groceries, and any other place you think you’ll frequent whether it’s for work or play. Re-establishing your new lifestyle in your new city will be dependent on many different factors like: the culture, the climate, where you work, your commute, etc. Although you don’t have much control over these factors, you do have control over how you spend your free time and what scenery you choose to immerse yourself in, in this new area. This is a creative process when you actually get to choose what you want your life to look like. So, imagine and create! If this seems daunting, (we’ve all experienced creative blocks) write down a list of your priorities and the little things that would create a lifestyle you’ll be happy ecstatic about. After you’ve pinpointed some things that would make your move an absolute success, spend some time doing a little research on Yelp, talking to a neighbor, or looking online to find some select spots you want to visit. Now comes the fun part. The initial craze of moving has died down and you’re starting to get comfortable in your new little nook you’ve carved out in the world. You’ve put together a list of places you want to visit or scope out. All you have to do now is…go! If you’re an introvert and prefer a lot of alone time, maybe consider starting small and visiting a cozy coffee shop. You can bring a good book, or just sit back, relax and people watch. If you’re ready to make friends right away, you may find yourself at a soccer meetup game or checking out a new church close by. You’re bound to strike up a conversation, and before you know it, developing meaningful connections that can quickly turn into friendships. Oddly, it’s kind of like dating. Get phone numbers! Now that we’ve learned the quintessential phases of a move, you’re well on your way to master each step with ease. For step by step guidance on how ease your relocation, check out my program, How to Land Softly. Three hours can change your life! a good school for your kids anti-steering disagreement Fair Housing frustration house hunting How Safe is the City? Moving to New York personality realtor relocate relocating with your partner Where should I move?